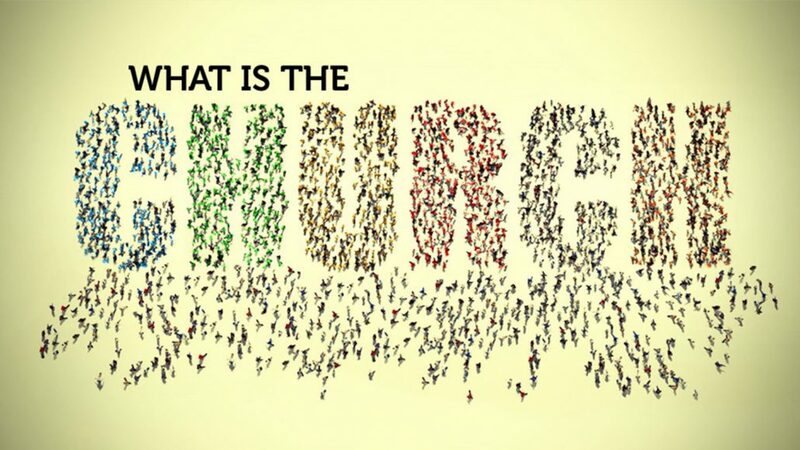 So we should be looking at our local church to see if the members see themselves as part of a new humanity, a new species, and a new wave. Or, do they relate to the other believers in their local church based on their natural distinctions of physical race, nationality, gender, and social class? Are they loving and accepting or are they critical and judgmental of anyone who is not like them?